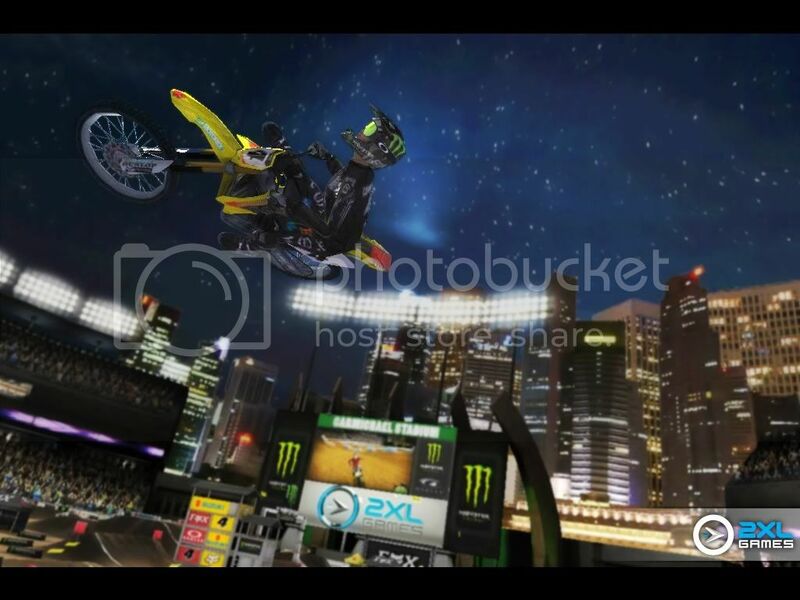 Ricky Carmichael\'s Motorcross Match-up Pro is now available on PC, android and iOS devices. A first in the gaming industry, experience cross-platform gaming and compete with the best motorcross racers online. Race on exciting indoor tracks based on the tracks layouts from 2011 Supercross and outdoor national tracks including Ricky Carmichael\'s backyard. Choose your rider decked out in the latest riding gear from Fox and official Suzuki bikes. Or create and customize your own rider and bike with hundreds of attributes to choose from. The game features two modes: Practice mode and Online Multiplayer Match-up Mode. When you play Online Multiplayer Match-up Mode, you can go head-to-head with online racers from different platforms. Unlock achievements and post your score on the leaderboard and see if you have what it takes to compete with the best in online motorcross racing. Sportsbook Manager is a free utility designed to help to organize your sports bets and be hip to sports betting without visiting sportsbooks websites. You can bet on interesting competition or check competition\'s additional bets.